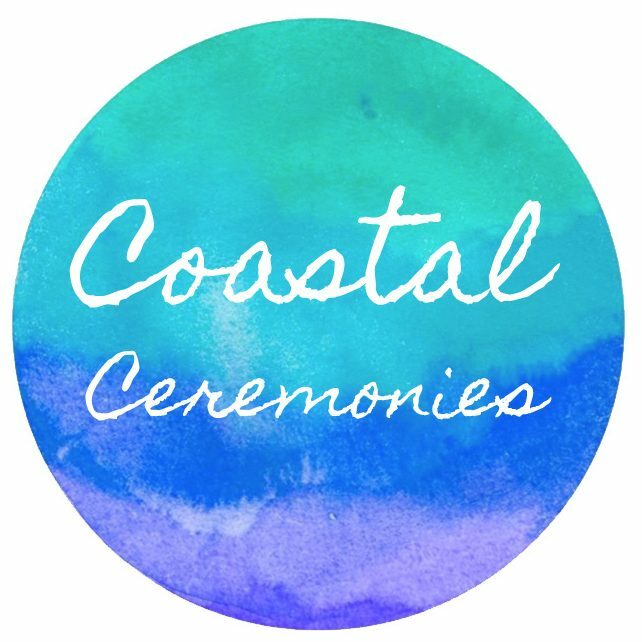 Let Cathryn at Coastal Ceremonies design the perfect ceremony for you. Cathryn will spend quality time with you learning about what you wish for your ceremony. It’s the little things that make a ceremony memorable and heartfelt. Including those small details ensuring that the ceremony represents your special occasion with sincerity, style and love. Whether it be a wedding, funeral, renewal of vows, commitment ceremony or a naming day for your little one…. together, we will create something special.